When You’re on Your Way, Don’t Forget to Look Behind You – KeaPOD 75 | KeaNeato! ← One Amazing Thing – How Much Do We Reveal about Ourselves to Others? 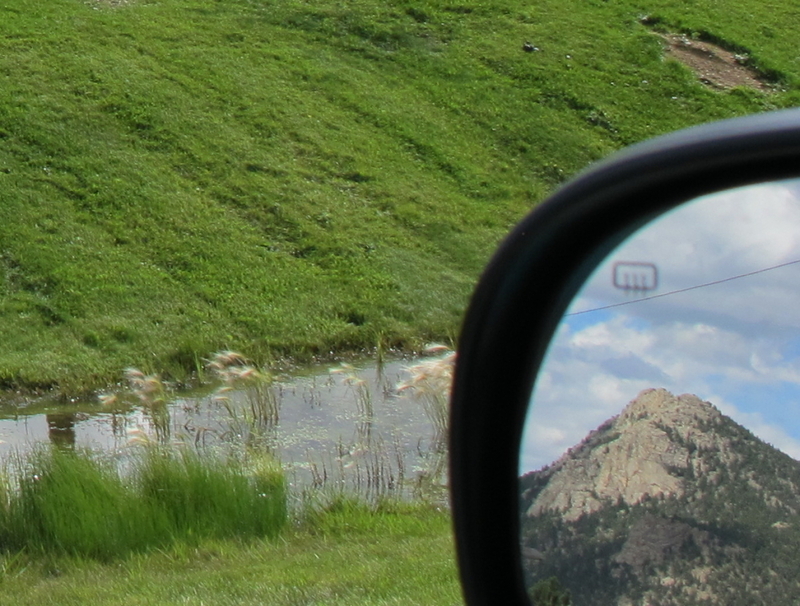 Driving in Estes Park, Colorado, USA. Photo by keagiles. This entry was posted in POD (picture of the day) and tagged photography. Bookmark the permalink.